Hello, and thank you for checking out my site! 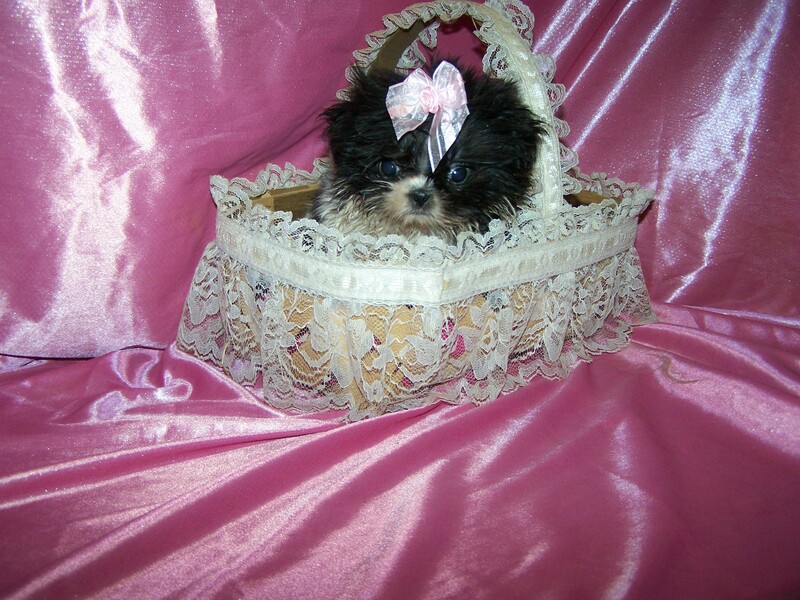 I raise and sell standards and imperial shih tzu puppies. They will usually range from 5 to 10 pounds when grown. 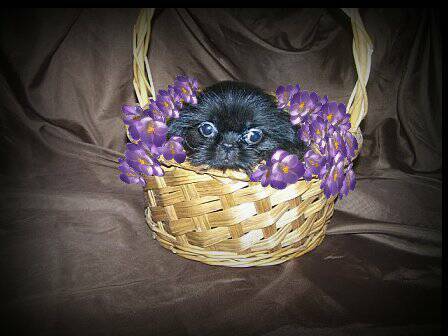 Litters are registered with CKC. AKC registration is available if mom and dad are both AKC registered. You can check this out on the Mom and Dad page. There is an extra fee for AKC registration. My My set up is small so I can give attention to all my dogs daily. I live in the country and the dogs get to run free often, otherwise they are in a fenced in area with proper shelter. They do not live in cages. I do my best to make sure they are healthy and happy. Please, take a look!! 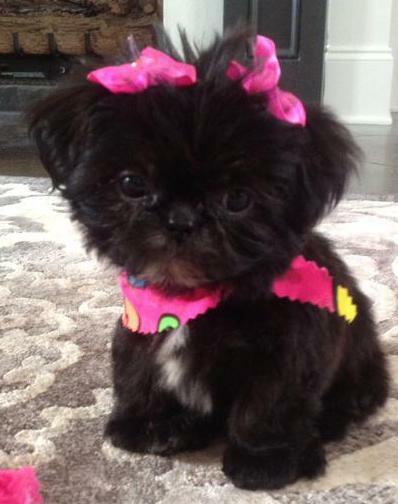 Looking for a shih tzu puppy?